alaTest ha recogido y analizado 19 comentarios relacionados al producto LG SH6. En promedio, la calificación para este producto es 4.7/5, al ser comparado con la calificación 4.3/5 de otros productos en la categoria productos. Los commentarios acerca del diseño y el tamaño son por lo general positivas. La fiabilidad y la funcionalidad también consigue buenos comentarios. Algunos tienen dudas sobre la relación calidad-precio. Analizamos las valoraciones de los usuarios y los expertos, la edad del producto y demás factores. Comparado con otros productos el LG SH6 recibe una alaScore™ global de 92/100 = calidad excelente. The SH6 is an articulate and entertainingly bolshy soundbar, giving the far more expensive Sonos Playbar a run for its money. Factor in the expansive roster of features, and the SH6 is a bargain buy in the best sense. 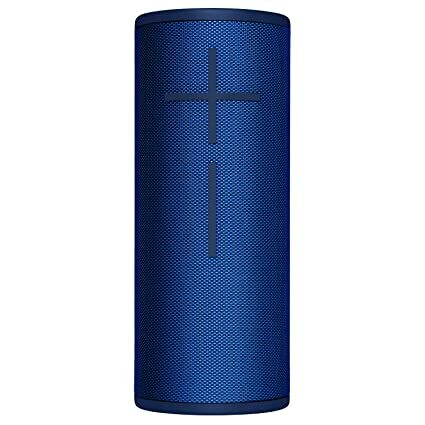 It has strong bass production even without a subwoofer. The sound bar is large and takes up a lot of room in front of your TV. This LG sound bar has a big and clear sound that’s good for both movies and music. 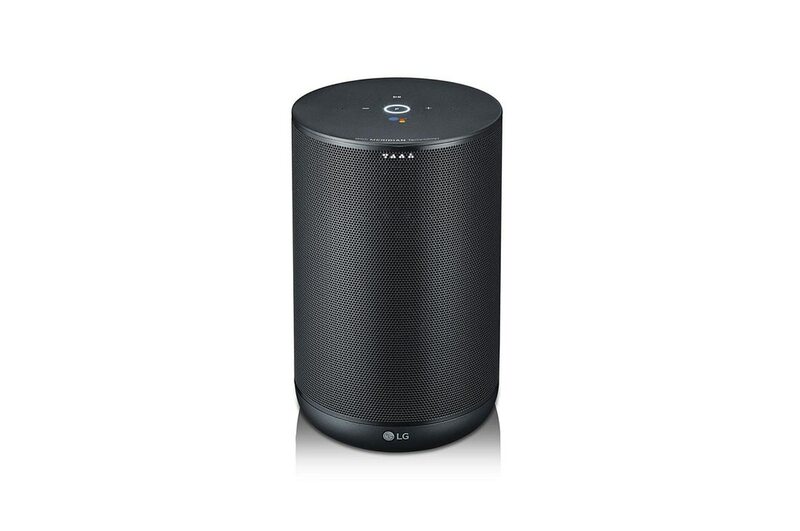 Good base from a sound bar with no separate bass box. Great price for this much sound and links well to the TV. It is quite big and wouldn't look great on the wall below the TV. I have it on a table top and it looks fine. Easy setup, even for a Pensioner like me. Great sound quality, enhances tv sound quality. Wall mounts supplied with unit are ideal and loved the wall planner for acurate fitting. If you have infront of TV it blocks remote control receiver. Tried downloading app but wouldn't work. Take it out of the box plug it in connect and that is it. Sound quality excellent. Connected to my LG OLED and just fills the room with sound. Having the bass sub woofers built in makes for a very simple and clutter free. Bass can be adjusted.